This week we bring you six activities that feature The Maltese Islands’ most bountiful and most beautiful natural resource: the Mediterranean sea. Crystal clear waters, turquoise-aquamarine hues and salty air are what summers are made of and we can’t wait to jump right in. Read on! This one is a no-brainer but it’s worth noting that the Maltese Islands have different kinds of beaches that mostly fall into two categories: sandy or rocky. People looking for a shallow, safe and sandy beach ought to opt for Għadira Bay in Malta. 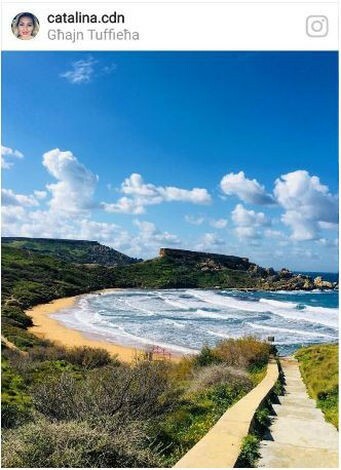 Għajn Tuffieħa, Golden Bay and Ramla Bay are also great sandy beaches however caution should be exercised in strong winds. 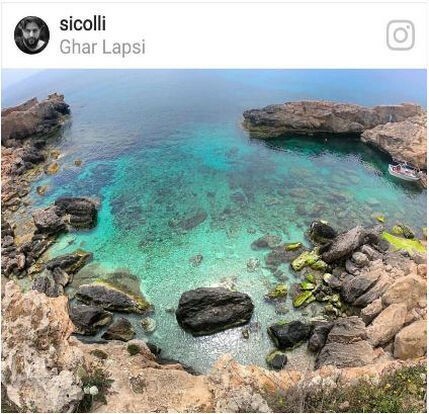 Rocky beaches such as Marsascala and Xlendi Bay tend to have a shorter shoreline with a mix of shallow aquamarine waters and deeper waters only a little further out. Malta’s safe, warm waters combined with a rich marine biodiversity provide ample opportunity to explore the shallows as well as the depths of the Mediterranean sea. Beginners can opt for snorkelling in Għar Lapsi or Fomm ir-Riħ in Malta or alternatively opt for Ħondoq ir-Rummien in Gozo. More experienced scuba divers might want to go for the areas in and surrounding the islands of Comino and Filfla. Travellers seeking to try out scuba diving for the first time can also get PADI certified at one of Malta’s diving centres. Kayaking is the perfect activity to get a cardio workout in while exploring the nooks and crannies of the Maltese Islands that are accessible neither on foot or by boat. 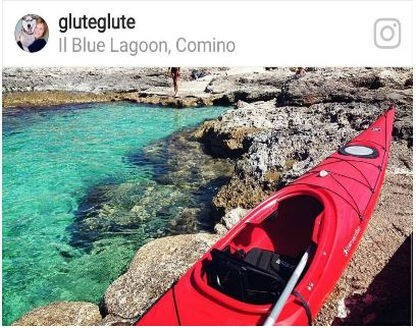 Comino presents one of the best opportunities to kayak given the small size of the island and the various inlets and caves waiting to be explored by the more intrepid traveller. If a mix of water sports and adrenaline sounds right up your alley, we recommend getting yourself on a jet ski ASAP! These vehicles seat two persons and are generally rented in Malta, then driven to nearby Comino or Gozo. 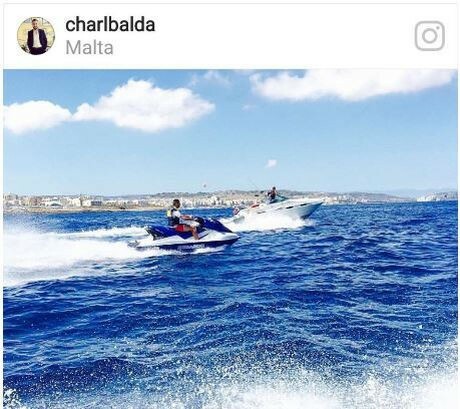 Great for exploring at your own speed and on your own terms, jet skiing also allows passengers to experience the rush of whizzing across the expansive blue of the sea. 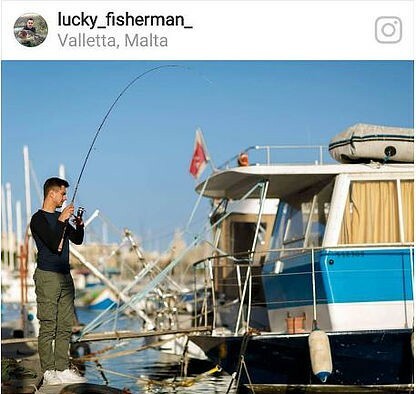 Located right at the centre between the Mediterranean Sea’s West and East Basin, Maltese waters are home to a large variety of fish species. Novice or expert fishermen will find great sport in catching the Garfish, Dorado, Amberjack and Little Tuna, whose shoal numbers swell at the start of September when the water temperature is at its warmest. Luxury Villas provides a number of half-day or full-day packages for the novice traveller looking to try out fishing for the first time! Besides fishing, Malta’s central location provides the perfect opportunity to explore the nearby islands of Lampedusa, Ischia, Sicily as well as the wider Mediterranean. Yacht chartering is the ultimate aquatic experience in our list that marries luxury travel with bespoke experiences. 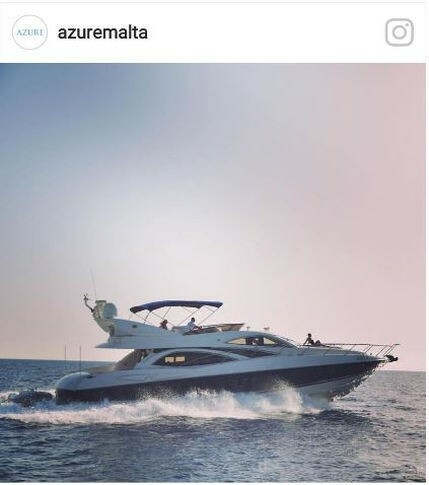 We recommend Azure Ultra whose fleet of Sunseeker yachts cater for any personal or corporate event.